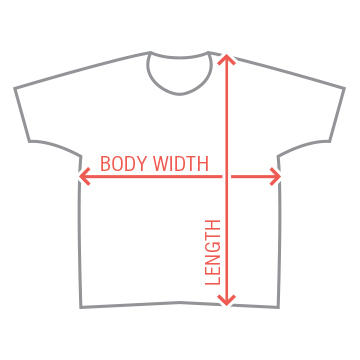 Fruit of the Loom's Youth Essential Tee is perfect for boys and girls alike! Make it special and add your own customized message! Companion styles in Misses Relaxed and Unisex make this crew neck collection perfect for Group Orders. 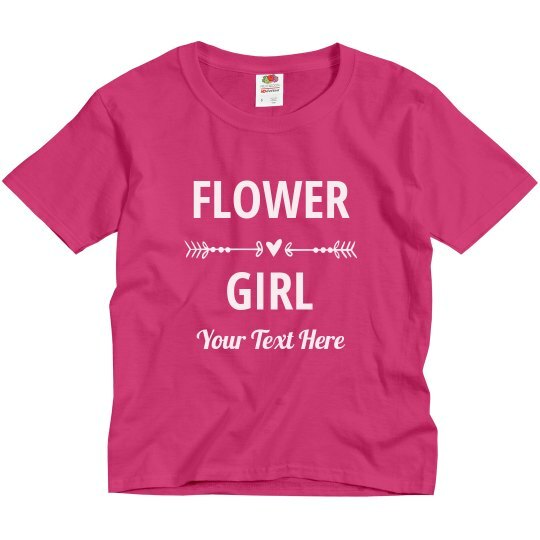 Customize one of these shirts for the flower girl of your wedding. Add any text that you want! You can add her name, your wedding date, location, and more. This trendy top is the perfect gift to give to your special flower girl.